In today’s world, it’s not always easy to get a job without proper education and qualifications – here at The Council for Economic Opportunities in Greater Cleveland, we’re making the process much easier. 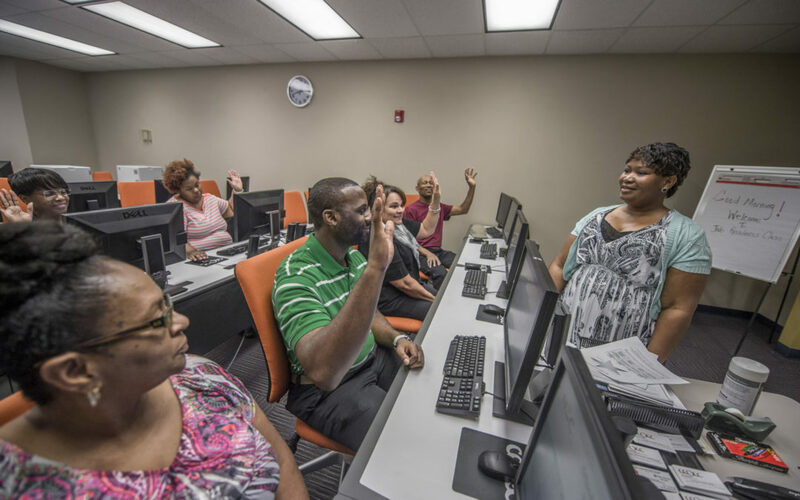 Earlier this month, the Council was featured in the Plain Dealer’s Pathways to Prosperity series for its A+ Computer Certification course; an IT training course designed for low-income residents seeking digital literacy. 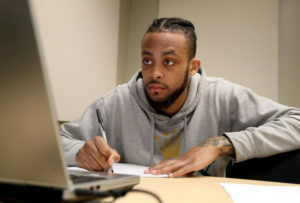 D’Angelo Cook, 26, plans to take the course again in hopes to obtain his certification and start his dream job. One of the students in the class, D’Angelo Cook, a young father of two participated in the course with hopes to one day fulfill his goal of working in the IT field – a growing field with many career options once rigorous training is completed. Cook was forced to work extra hours to make ends meet and did not pass his certification requirements. Despite the disappointing test scores, he plans to re-enter the class. “I still want to live my dream,” he told the Plain Dealer. To learn more about the job and career training workshops offered by CEOGC, please click here.